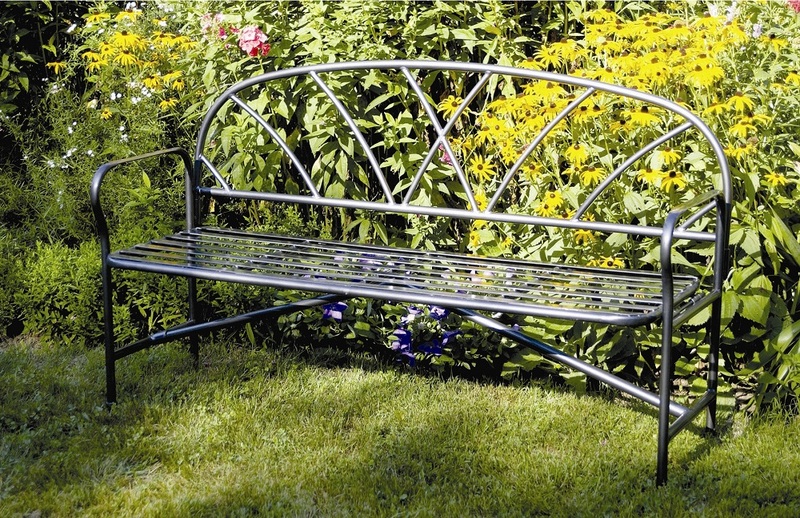 A metal garden bench not only adds a convenient place to sit while in your yard, garden, or patio, but also adds interest and is a perfect additional to the overall outdoor decor. Wrought iron garden benches can withstand years of being out in the weather and is a good investment that will add character and beauty to your yard for years to come. 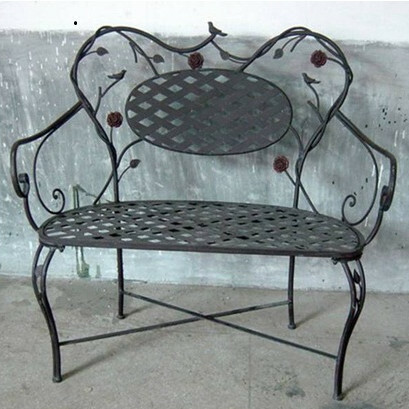 Metal garden benches may even be used in association with a particular garden theme, such as a gothic garden, for example. 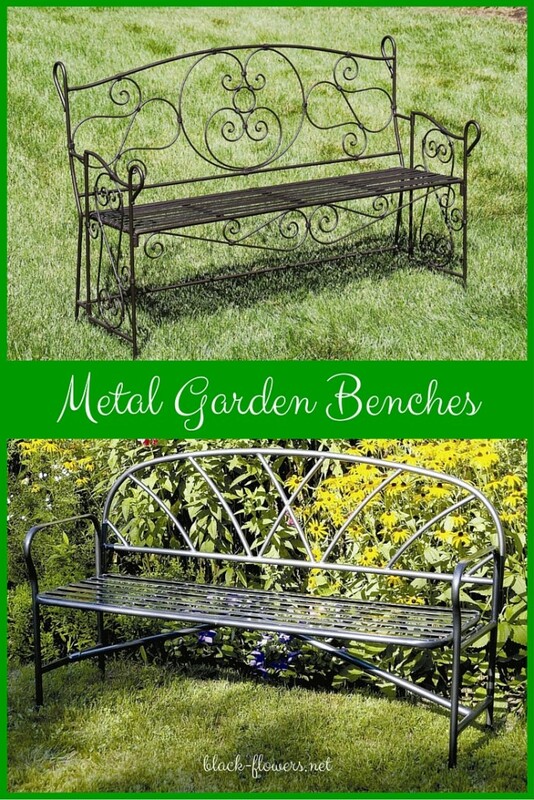 Here we take a look at some attractive and functional outdoor metal garden benches that lend themselves to a gothic garden theme. 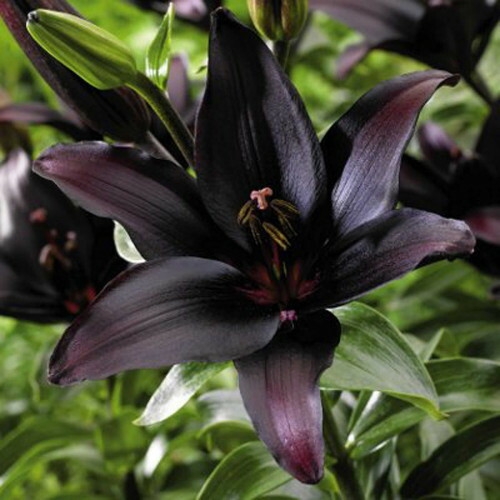 Use them to create a stunning entryway, line them up along a walkway path, or simply place amongst the beautiful gothic plants growing in the garden. There are even arbor style garden benches that add height to the garden and that can be used for climbing vines to create a stunning and dramatic effect. 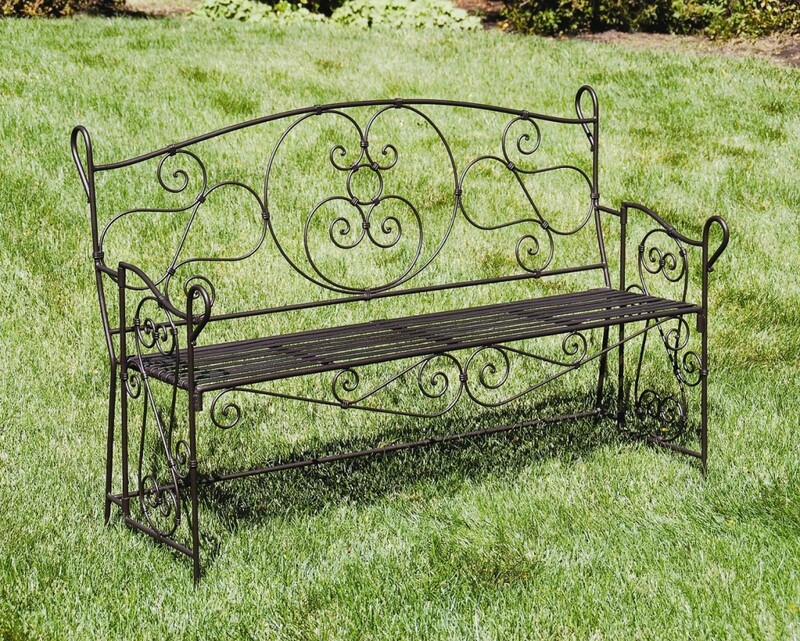 This metal bench is the perfect addition to any gothic style garden decor and makes a great focal point. Unique design features what appears to be climbing vines winding around the framework of the bench, with birds and dark flowers around them. 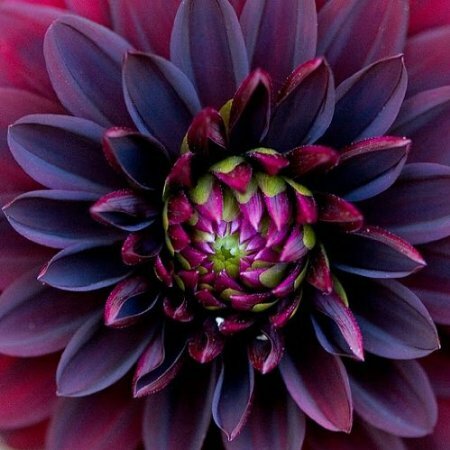 This would match the darkly colored flowers found in a gothic garden and the birds resemble crows or ravens. Strong tubular steel construction wipes clean easily with a damp cloth. Finished with a resilient powder coat in black color. This bench would look great on any patio or deck, or among plants, or even in an entryway. Bench measures 40.25 inches from top to bottom, is 42.25 inches wide, and measures 18.25 inches deep. This attractive garden bench sells for $169.00. This bench design is made from sturdy metal and has the capacity to hold up to 400 pounds. 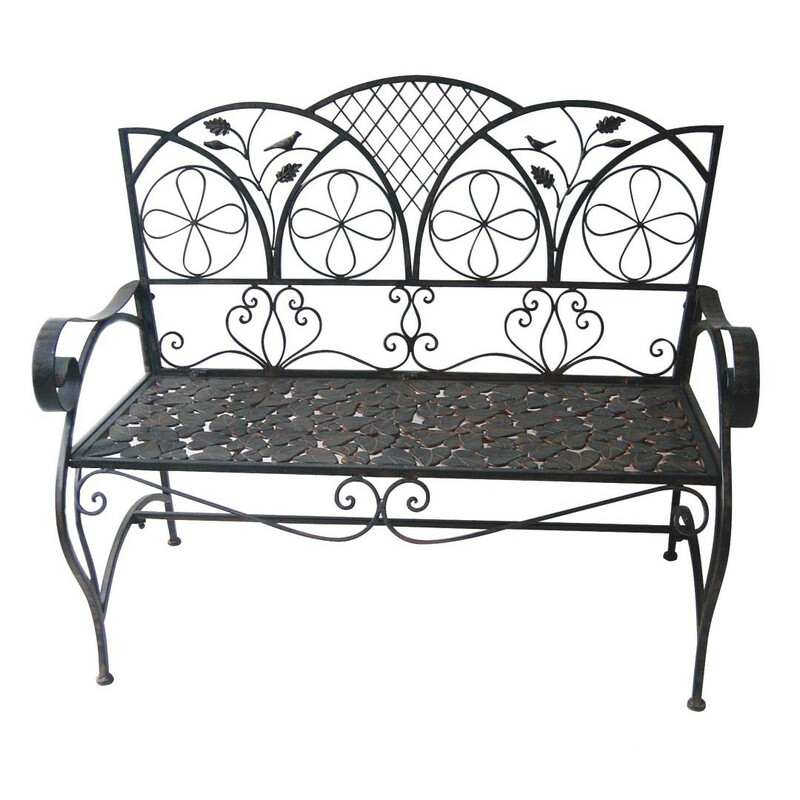 Finished in an antiqued black color, this bench features an intricately carved design on the back that has a criss cross pattern, circles with flower petals, leaves, birds, and other curly metal designs. The seat of the bench is decorated with leaf designs all over the seating area. 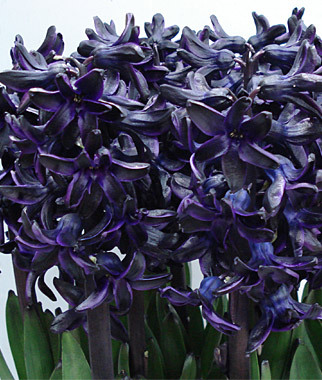 Would look very pretty in a gothic style garden. Garden bench measures 38 inches high from top to bottom, 42 inches from side to side, and is 18 inches deep. 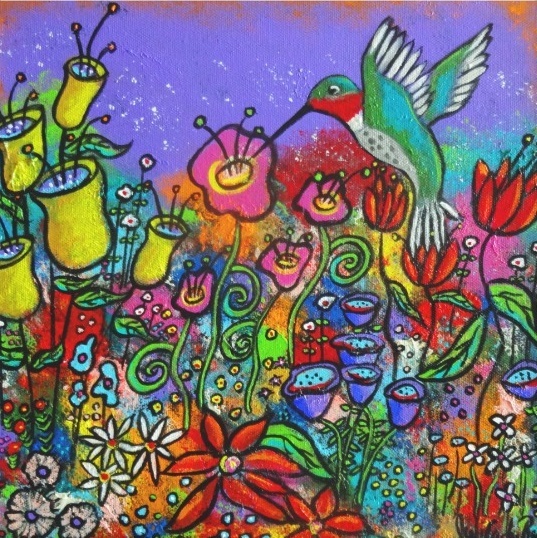 Price at $219. This bench (pictured above) is sturdy enough to stand out in the weather, yet light enough to be moved when necessary. Constructed of cast aluminum finished in black to provide protection from rust. Seating area features black metal slats, and back features an ornate hummingbird pattern that is very pretty and also lends itself to a gothic garden theme. This bench stands 34.5 inches from top to bottom, from side to side is 17.5 inches wide, and has a depth of 50 from front to back. 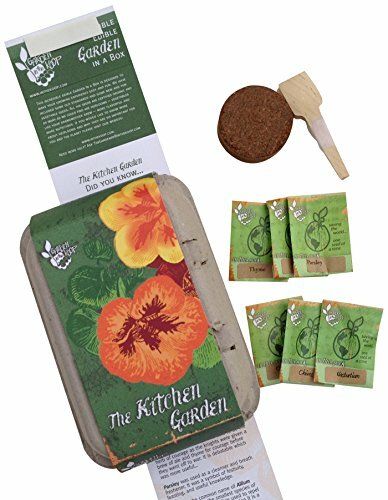 A perfect additional to the decor of any patio, porch, deck, yard, or garden. This model sells for $99.99. This bench is constructed of wrought iron and treated with a powder coated finish in black to help it stand up to the weather. The sides can be folded for easy storage and the bench is heavy enough to be sturdy, yet light enough to be moved if and when needed. 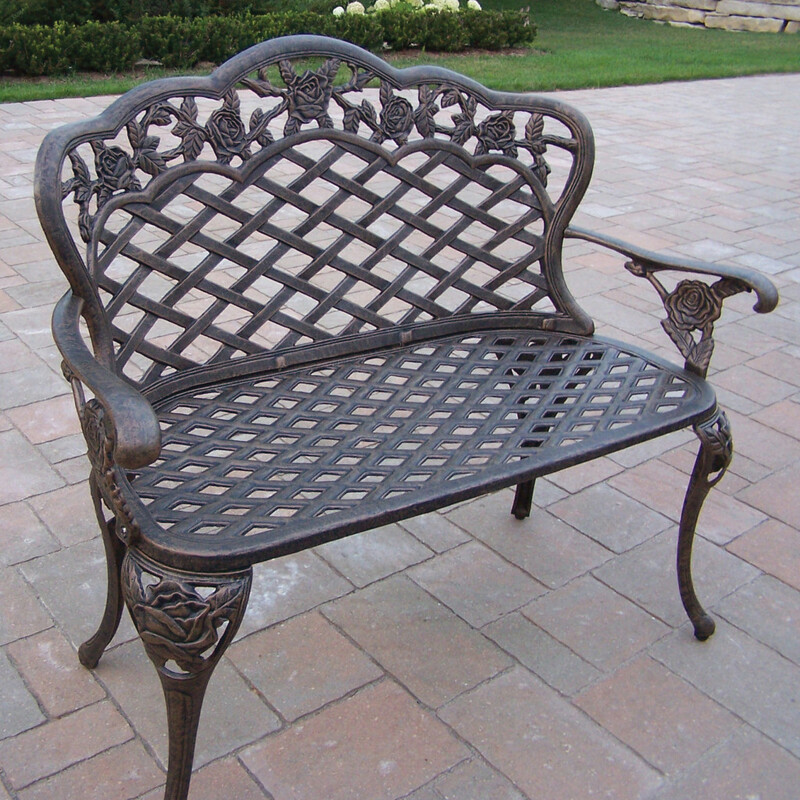 Curving lattice pattern on back of bench makes it attractive for any decor and suitable for a gothic garden theme as well. Bench measures 34 inches from top to bottom, is 57 inches wide from side to side, and is 19 deep from front to back. 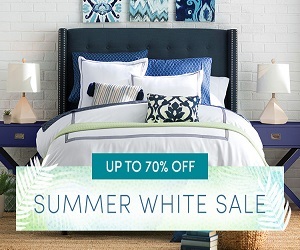 This product sells for $179.99. This premium wrought iron bench is done in a distressed antique black finish, is completely water proof and protected from UV light fading. Weight capacity of 350 pounds. 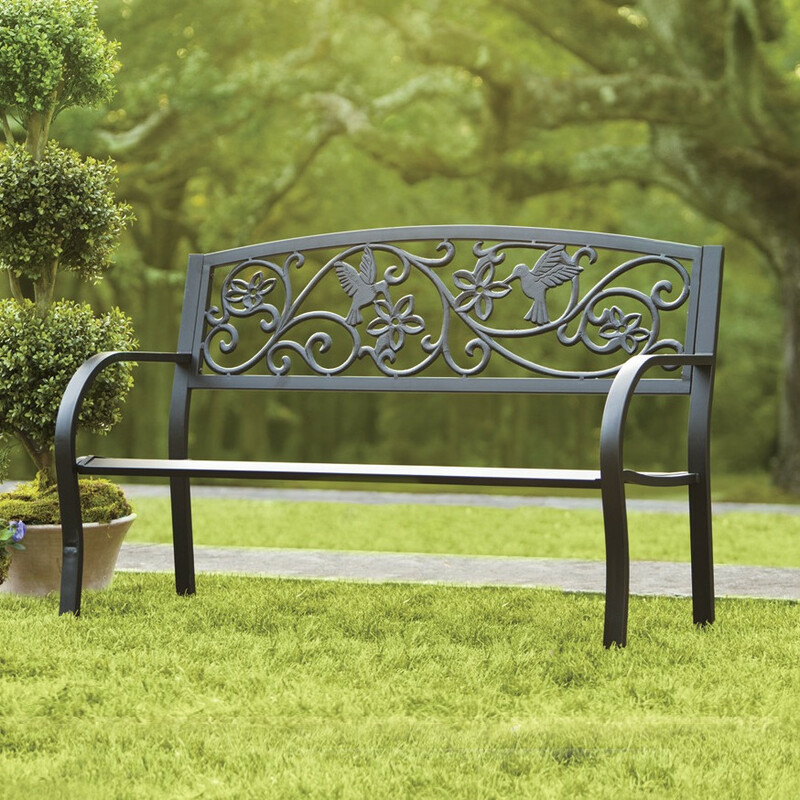 This bench features beautifully decorated scrollwork with vine and leaf pattern that extends over the top of the arbor. 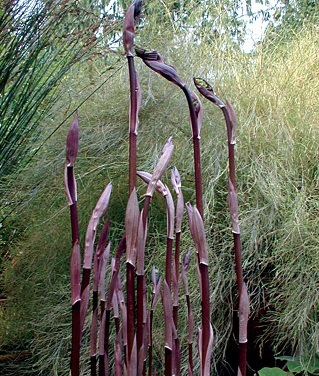 This would make the perfect addition to any gothic garden theme and could even be used to trail winding vines along. From top to bottom, this arbor bench measures 87 inches, measures 52 inches from side to side, and is 21 inches in depth from front to back. Outdoor arbor bench sells for $254.99. 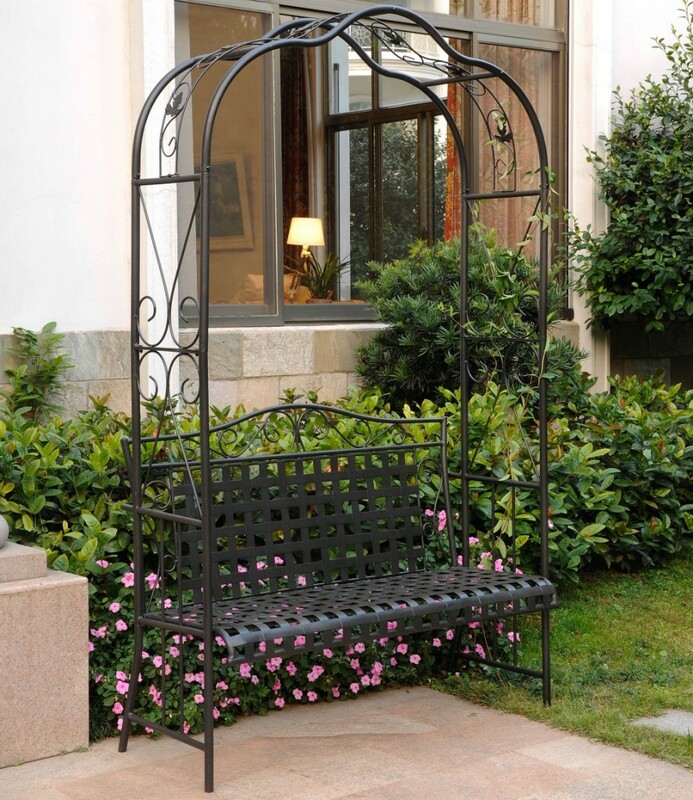 Stylish, yet functional, this beautiful arbor bench is constructed of sturdy and durable tubular iron. 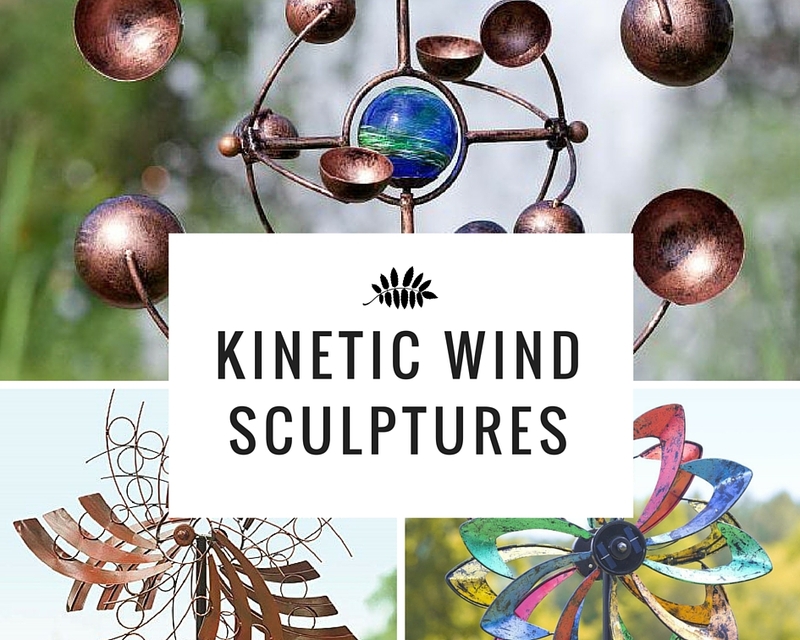 It is treated with a powder coated finish that has been hardened and resists fading, chipping, and cracking. 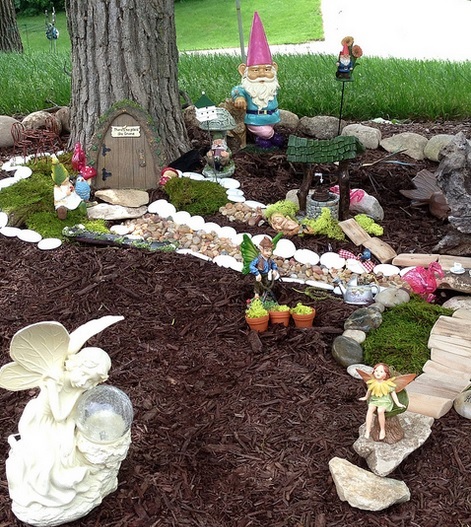 Perfect for walkway or entrance. Detailed design on sides and above arbor make great places to use climbing vines. Arbor bench measures 78 inches from top to bottom, from side to side measures 46 inches wide, and has an overall depth of 17.5 inches from front to back. Priced at $470.36. 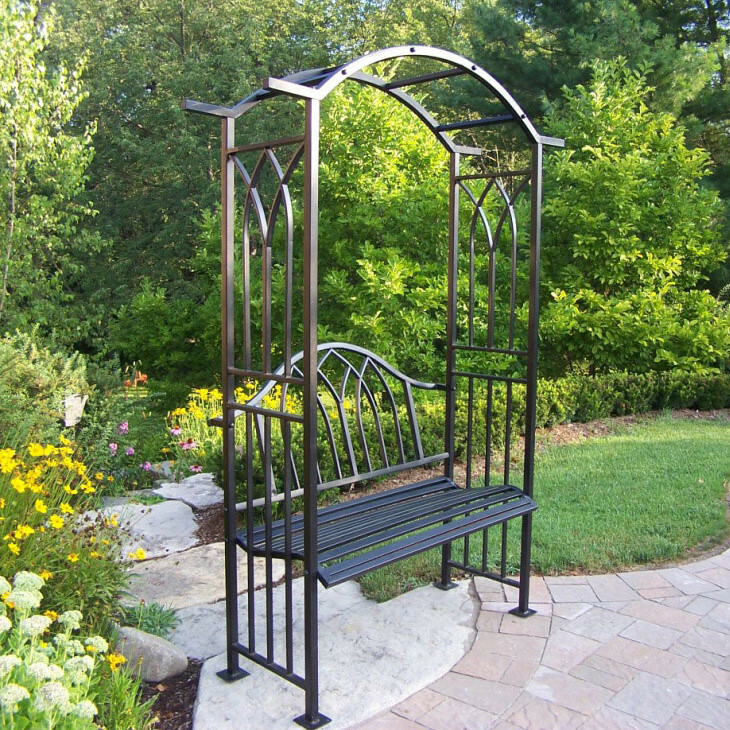 This is a wrought iron garden bench that also has matching trellises and arbor available. Is treated with Roman powder coated finish in black to protect it from the elements. 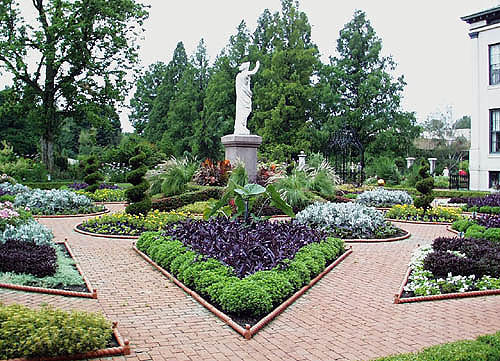 Ornately carved back and sides lend themselves to a gothic garden theme. Bench stands 36.5 inches from top to bottom, measures 51 inches from side to side, and has an overall depth of 23 inches from front to back. Bench sells for $319.99. This bench is constructed of rust resistant cast aluminum and is resistant to fading, chipping, and cracking. Product is hand cast and finished to be of the highest quality. Available in two color options of Verdi Grey and Antique Bronze, with Verdi Grey option having a powder coated finish that has been hardened. Bench is adorned with beautiful roses in full bloom. Antique Bronze finish is a perfect addition to any gothic garden theme. 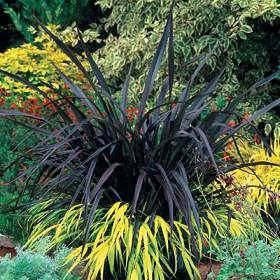 Works well in both small and large spaces. Bench measures 36 inches from top to bottom, is 44 inches wide from side to side, and has an overall depth of 17 inches when measuring from front to back. This bench sells for $299.99.